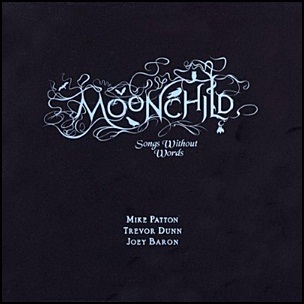 On April 18, 2006, “Tzadik” label released “Moonchild: Songs Without Words”, John Zorn album. 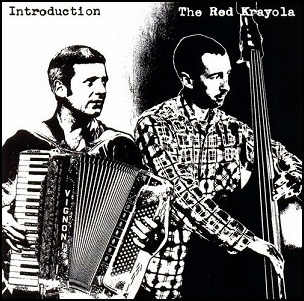 It was recorded 2005 – 2006, and was produced by John Zorn. 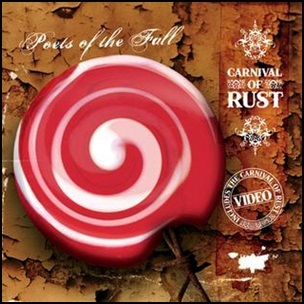 On April 12, 2006, “Insomniac” label released “Carnival of Rust”, the second Poets of the Fall. 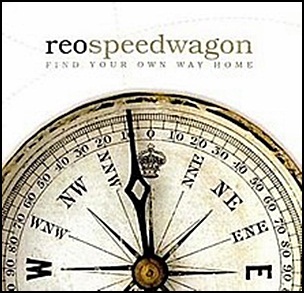 It was recorded in 2005, and was produced by Marko Saaresto, Olli Tukiainen, Markus “Captain” Kaarlonen, Jani Snellman, Jaska Mäkinen and Jari Salminen. All tracks by Markus Kaarlonen, Marko Saaresto and Olli Tukiainen. 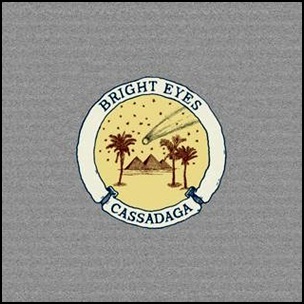 On April 9, 2007, “Saddle Creek” label released “Cassadaga”, the seventh Bright Eyes studio album. It was recorded in 2006, and was produced by Mike Mogis. 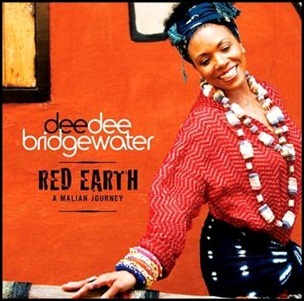 In February 2008, the album won “Grammy Award” for “Best Recording Package”. 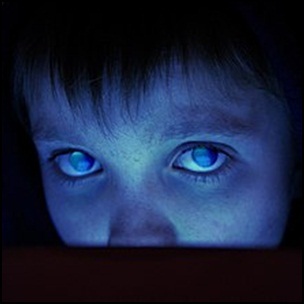 All tracks by Conor Oberst, except where noted.